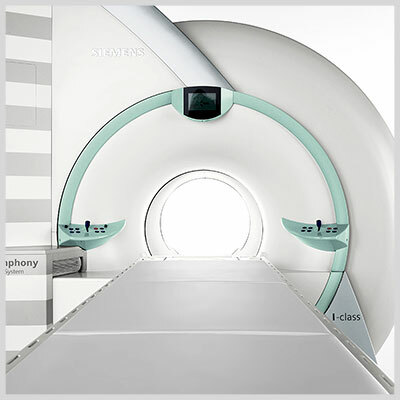 Introducing the state of the art 70-cm open-style bore MRI. 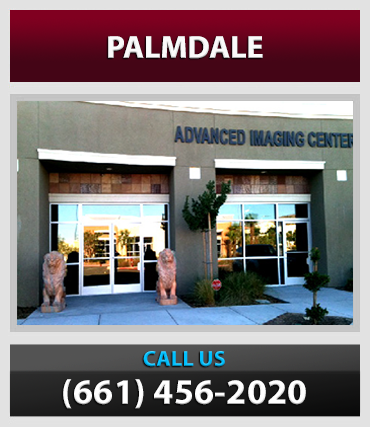 Advanced Imaging Center is the first to offer this technology within a 70 mile radius to the Antelope Valley. The Verio is designed to accommodate large patients, as well as ease fears from claustrophobic patients. The Verio offers a new software program that will allow for faster exams and improved patient positioning. Our new mammogram will be able to identify regions of interest and bring them to the attention of the radiologist, helping to decrease false negative readings. The Hologic Selenia features a selenium based direct capture technology that eliminates light diffusion completely, providing perfect clarity and exquisite image quality. Can help detect cancer up to 2 years before it can be found by physical examination. 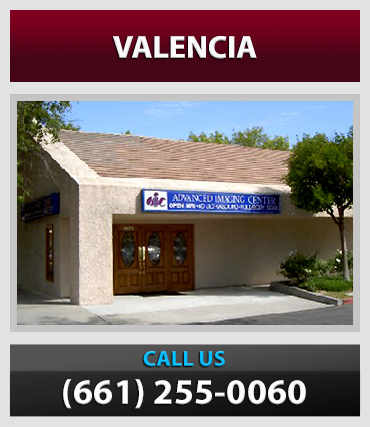 Another first to the Antelope Valley, and is the only one of its kind within a 100 mile radius. 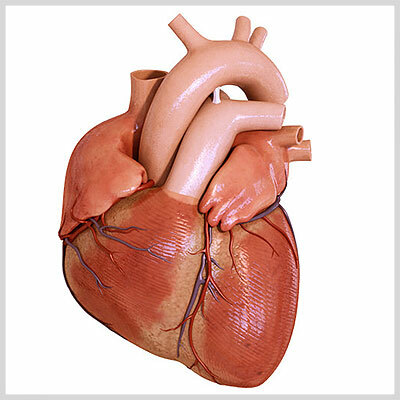 Our 40-slice PET-CT is capable of performing Coronary CTA. The Biography is also capable of performing two scan at once which decreases the scan time. 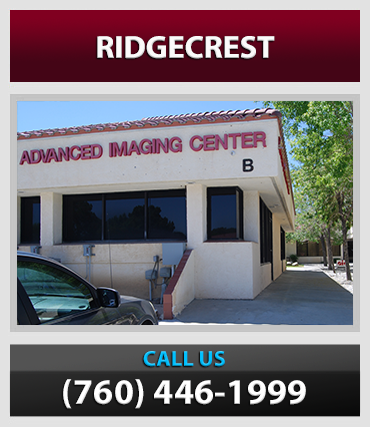 Our GE Ovation OPEN MRI in Valencia and Hitachi AIRIS OPEN MRI in Lancaster are both open on all four sides. With all of the latest software upgrades, their high quality has been proven for years. Our two Siemens high-field 1.5 Tesla Magnetom Symphony MRI scanners in Lancaster and Palmdale are among the best quality MRI systems in the industry with the highest-performance gradient systems, making them the fastest and highest-resolution MRI's in the area. 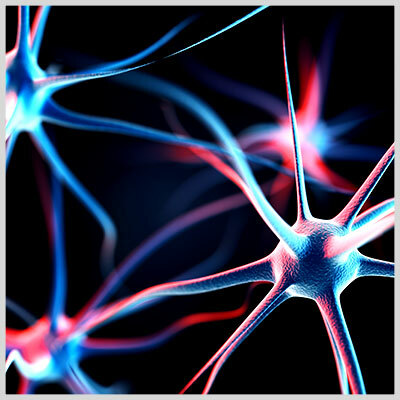 They are capable of the most sophisticated MRI techniques including ultrafast contrast-enhanced MRA (carotids, pulmonary, abdominal, run-off), MRCP (MR cholangio-pancreatography), MR myelography, single breath hold abdominal imaging, CSF flow study for NPH (AIC exclusive), Diffusion/Perfusion study for acute stroke, high-resolution imaging of the IAC's and small joints (toes, fingers) and MR orthography. Our Siemens 64-slice CT in Valencia and Toshiba Aquilion 16-slice CT in Lancaster are amongst the fastest multi-detector, multi-slice CT in the AV and SCV (AIC exclusive). 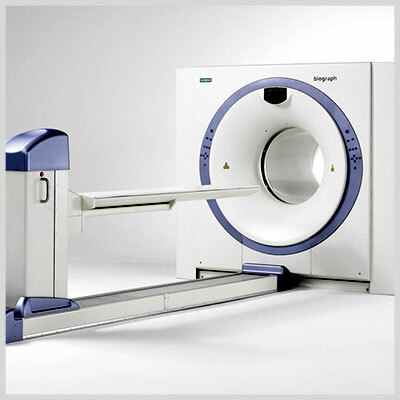 The 64-slice CT is the only one in SCV capable of up to 200 images a second and 0.33 mm resolution. The 16-slice CT is capable of up to 40 slices per second and 0.5 mm resolution. 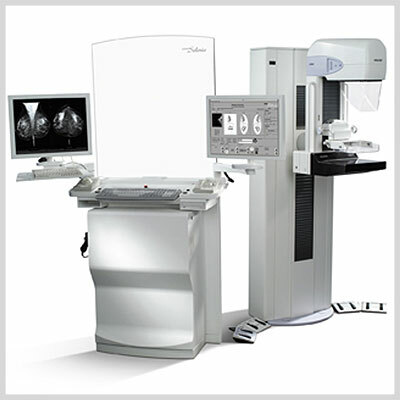 Capabilities: routine rapid head/neck and body imaging, coronary angiography, coronary calcification scoring, virtual colonoscopy, complete 3D/4D CT Angio (CTA), multi-planar reformation on advanced workstation. 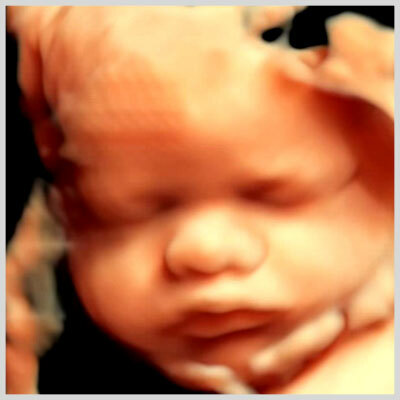 All our three 4D GE ultrasound scanners were the FIRST ones in the AV and SC valleys, capable of cutting edge real-time 3D rendering and multiplanar imaging. Applications include abdomen, pelvis, OB, Vascular Doppler, small parts: thyroid, scrotum, breast, etc. 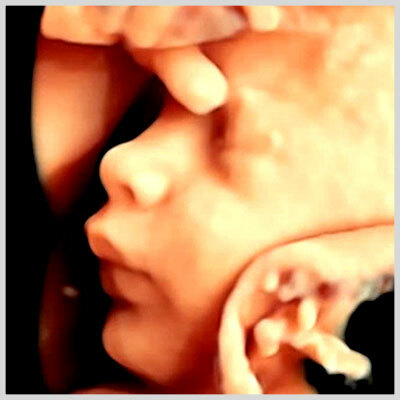 In addition, we provide 4D obstetric imaging complete with a DVD set to soothing music. 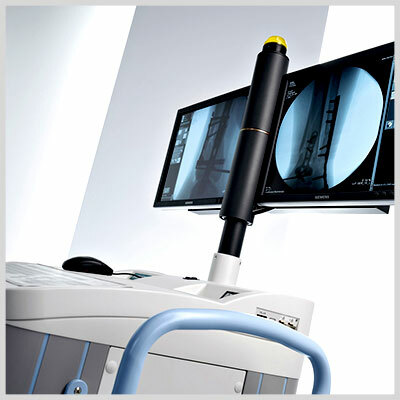 Our Siemens E-CAM plus dual-head camera is not only capable of full nuclear medicine scanning (such as bone scan, thyroid scan, HIDA scan, cardiac scan, etc.) 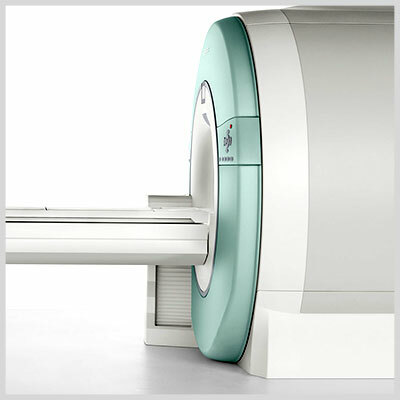 but is also capable of FDG-PET and PET-CT & PET-MRI Fusion. Applications include tumor detection, tumor vs. scar tissue and radiation changes, recurrent tumor vs. radiation necrosis. 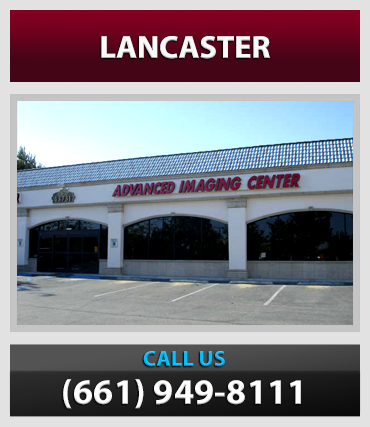 AIC also provides Bone DEXA and CT QCT densitometry (for osteoporosis) as well as routine x-ray and fluoroscopy services in Lancaster. For us, this is the most important point about AIC. We are a fully digital and paperless system. Experienced and dedicated radiologists provide precise reports and personal service to referring physicians and their patients. Moreover, AIC's staff are among the best in the area. Urgent abnormalities and STAT cases are immediately called into the referring physician. Preliminary reports are faxed right away. Final reports are ready within 24 hours. If requested, films are couriered immediately to the doctors.